Hi all, welcome to today's blog post where I have made a layered embossed card with the New Release embossing powder "Bang". Because this stampset is a leyered stampset I have layered heat embossing twice with Mint Macaroon embossing powder also. I have added some layered elements to my card such as stamping with white unicorn pigment ink on grey cardstock as part of the base. The frame and leaves I have used is from Cocoa Vanilla Studio ephemera pack Midnight Collection. Hope you enjoyed the youtube on my card making process. Today I’m sharing a card using this month’s theme of Pastels. I’ve gone for a slightly different take on the challenge, using a light colour of card stock and creating a clear embossed musical background for my card. I cut a piece of Lawn Fawn Mermaid Card stock. With the WOW Clear Gloss embossing powder, I embossed a background using the Greatest Hits stamp set from Sugar Pea Designs. I wanted the background to have an abstract feeling to it, so I used the Altenew Splatter stencil to add more details, embossing them with the clear embossing powder too. Once I was happy with the background, I added some Evergreen Bough distress oxide ink to the edges of the embossed panel. I then adhered it to my card base. I die cut some records and music notes from the Greatest Hits die set, along with the arm of the record player. I adhered those to my background with liquid glue. Hello there and happy Wednesday or happy hump day as it's fondly known! Today I've created a card with a quick and easy background, using one of my favourite collage techniques. Last time I showed you how to cover eggs with tissue paper, this time again I've used tissue paper, but to create a pastel coloured background. I keep lots of tissue paper for collage as I love the translucency of it as well as being able to use it as a stamping medium on uneven surfaces. I took a couple of pieces of pink and mint green and cut them into small pieces, gluing them to a piece of white card with some gel medium. The great thing about tissue is when it's overlapping like this it creates a beautiful effect. I made sure this layer was totally dry before moving on to stamping and embossing a random pattern of flowers and leaf shapes using this stamp set from Pretty Pink Posh called Autumn Blooms. I used Opaque Pastel Pink and Mint Macaroon powders. What is your favourite thing about crafting? Seeing all the amazing inspiration out there and being part of such a kind and supportive crafting community! If you could chose to do anything to do for the day, what would it be? Asides from crafting, of course, the next thing I would love to spend the day doing is to explore a Caribbean island and watch the sunset with a refreshing drink! Is there anything you wished would come back into fashion? Not that I can think of. I pay more attention to what's going on in the craft industry than fashion! What song would you say best sums you up? Can't stop the feeling! I don't know if it truly sums me up all the time, but when it comes on I cannot stop but dance and smile to it and that sums me up! What is your favourite book to read? I go through phases with books - do love a thriller or crime novel but can easily read a romance as well. The most recent book that I read and enjoyed was Origin by Dan Brown. Hello everyone, Jenny here and in keeping with our pastels theme this month (check out the WOW! Embossing Fans facebook page to take part in our monthly challenges!) I have created three pastel colored backgrounds with different mediums, all of which I have heat embossed on for the focal image. My first card uses watercolor to create the pastel background. I used handmade watercolor paper, and heat embossed the Catherine Pooler Cottage Garden background stamp (after using my powder tool) in WOW! Embossing Opaque Vanilla White embossing powder. I'm enjoying using the different white embossing powders WOW! has and I'll be showing you another one in an upcoming post. They are ever so slightly tinted - although it's hard to tell in the photo, this one is just like Vanilla Ice Cream! Hi All, welcome to a fun blog hop where you are going to find a tonne of inspiration with both design teams from WOW! Embossing Powder & Whimsy Stamps. The blog hop starts right now and will run until the 18th of April. The Winners will be chosen at random in the week of the of 22nd April from the comments left on ALL THE POSTS. WOW! 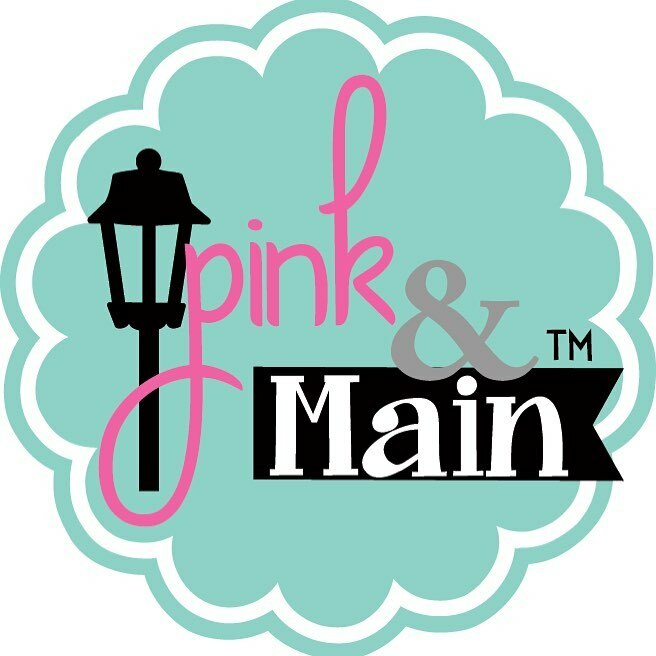 Embossing Powder & Whimsy Stamps There are two prizes which means two winners!!!! WOW! 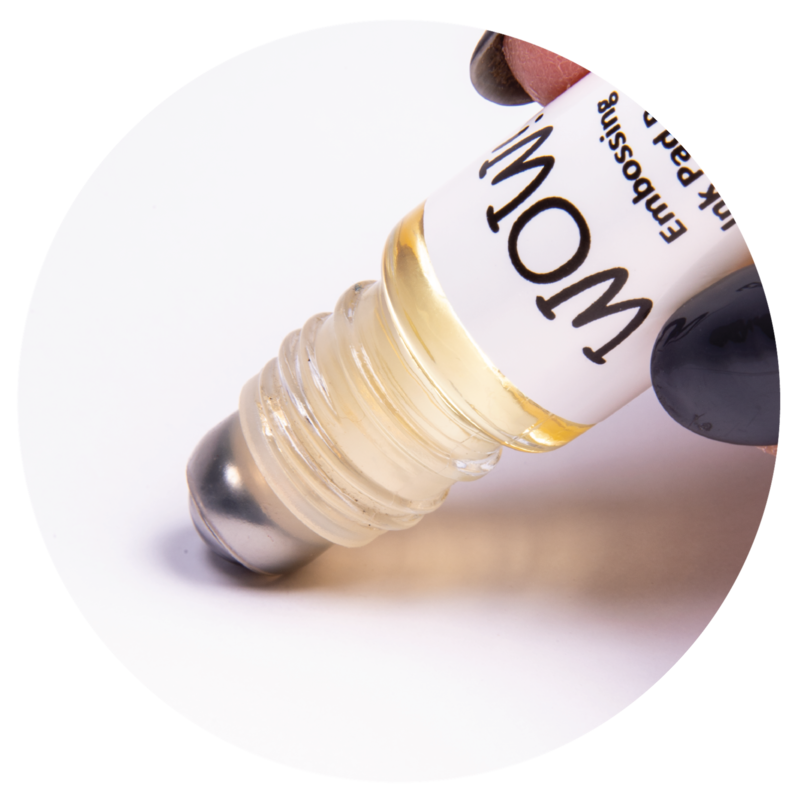 Embossing Powders has - 6 powders of your choosing along with a WOW carry case to store your powders safely in. To join this GIVEAWAY you must leave a comment on each blog post to have a chance at getting your hands on the prizes. This hop is open internationally. Hello shiny friends! Today I'm over the WOW! Embossing Powder Blog sharing two cards made with WOW! Opaque Pastel Yellow, Metallic Silver and Soft Mango Embossing Powders. The stamp used is from Altenew. Let's shine! For the first card I used the Altenew Build-A-Flower Anemone stamps and dies. I stamped the flowers onto WOW! Superior Smooth White Cardstock with WOW! Embossing Pad and heat embossed them using WOW! Metallic Silver and Opaque Pastel Yellow embossing powders. I die cut these flowers using the matching dies and also I stamped and die cut some leaves too. Next, I stamped the Altenew Moroccan Mosaic Stamp with WOW! 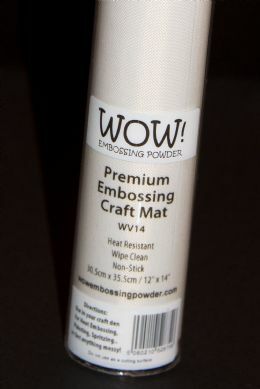 Embossing Pad and heat embossed it using WOW! Soft Mango embossing powder. I made a diagonal cut and adhered it to a silver shimmer notecard using glue. Then, I added the flowers and leaves on top using glue and foam tape.